Customer success. Long-term commitments. Attention to detail. 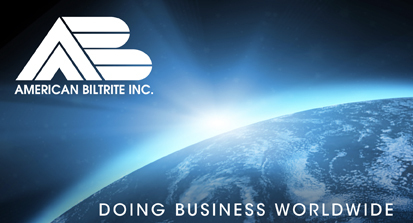 Since 1908 that's been the American Biltrite way. 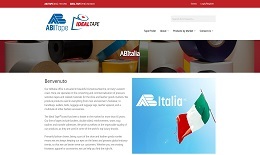 Today we are a global supplier of pressure sensitive tapes, protective films, commercial flooring, performance sheet rubber, and fashion jewelry. 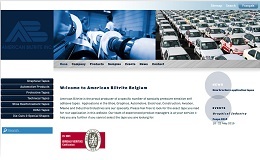 American Biltrite specializes in the design, manufacture, and worldwide distribution of pressure sensitive tapes for the Graphics, Surface Protection, Construction/HVAC, Automotive, Industrial, and Shoe industries. 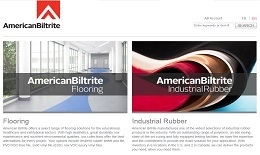 American Biltrite (Canada) Ltd. manufactures and distributes Flooring and Industrial Rubber products throughout America. Flooring brands include AB Pure™, Marathon®, Mirra®, Luxury 500™, TecCare™, Sonata™, Electrotile™, and Texas Granite®. 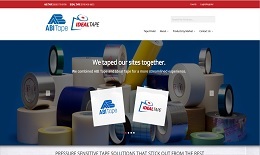 Industrial Rubber brands include Blast®, Transeal® and Dura-Shield®. 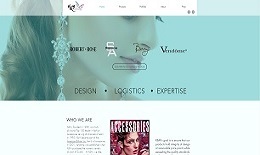 K&M Accessories is a leading fashion jewelry and accessories supplier. America’s most popular brands trust K&M to make the perfect product for their image and their customer! 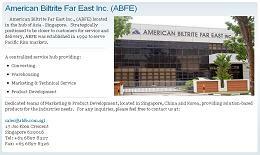 Read more: American Biltrite Inc.
Click site name or image to open site.